A new year, a new recurring blog series! In Coming Soon I’ll write about upcoming movies that I’m really interested in seeing. I kept loosing track of which movies were coming out when, which ones I wanted to see and then completely missing when they were in the cinema. What better way to keep track of those then here on my blog? So what movies are on your list for January? I loved Ryan Gosling and Emma Stone in Crazy, Stupid, Love and it’s great to see them working together again. 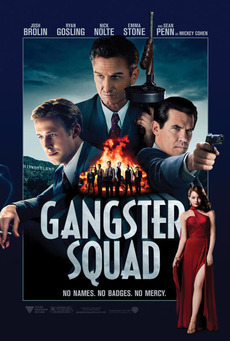 In Gangster Squad they’re joined by John Brolin, Nick Nolte and Sean Penn in a story set in 1940s Los Angeles. The style looks great and I think this could be a lot of fun. As I’ve said in previous blog posts, I can’t wait to see this! 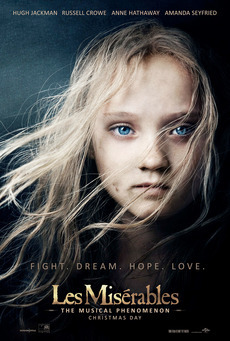 I love some of the songs from Les Mis and I’m super curious to see how they’ll work in a movie. I still haven’t actually seen the musical yet, but I’ll be getting tickets to it this month as one of my Christmas presents. The question remains what to watch first though: the musical or the movie? It’s been almost 3 years since Inglourious Basterds, so high time for another Quentin Tarantino movie! Django Unchained looks awesome. 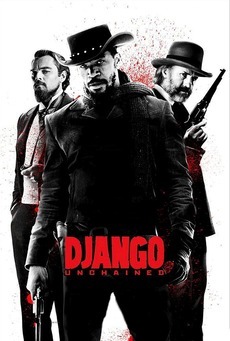 It’s about Django (Jamie Foxx), a freed slave who travels across America with bounty hunter Dr. King Schultz (Christopher Waltz) to rescue his wife (Kerry Washington) from an evil plantation owner (Leonardo DiCaprio). 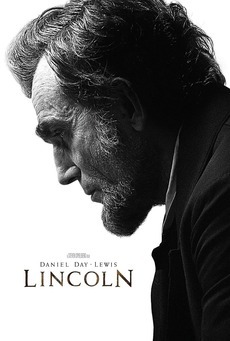 The West Wing + American History 101 = Lincoln. That’s how I’ve heard some people describe it, and if it has half the awesome monologues and dialogues from The West Wing I’m definitely in! This is the only movie on this list that I’m not super interested in, but it’s one that’s rumoured to be nominated for quite some Oscars so I want to see it in the cinema. 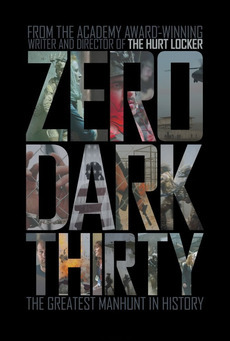 It’s directed by Kathryn Bigelow and is about the hunt for Osama bin Laden.